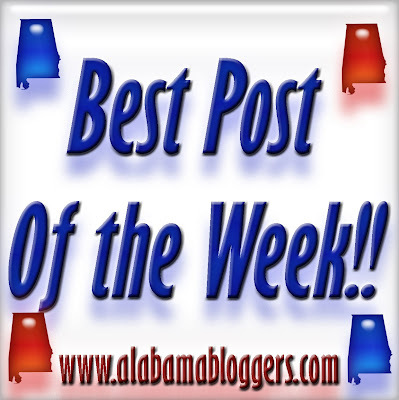 My post this week is about the troubles that my husband's sister wife has caused this week. My post was about the pressure I (and many other women I know) face to hurry up and get married. My post is about talking to our 9-year-old about current events ... specifically the Sandusky trial. Can't wait to read the other posts this week! The post I included is for all those folks out there wondering what they want to do next in their creative lives and trying to figure out how to do it. I'd also like to share another post, which is about the importance of blogging to impress and not letting the quality of your content slip.